We are an 'I CAN' accredited setting. 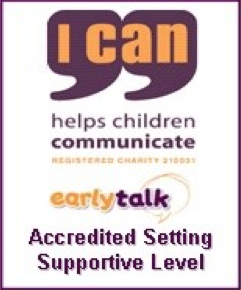 In July 2016 we were given an Early Years Accreditation Award by the National Children's Communication Charity 'I CAN'. 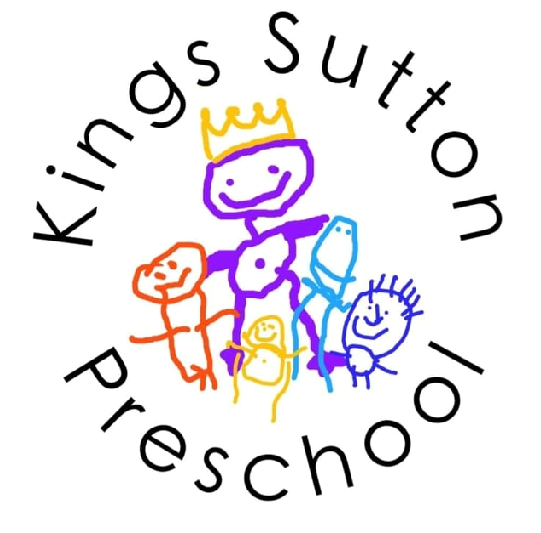 This award is in recognition of our support for children's communication and language development. For further information please see the ICAN website https://www.ican.org.uk/about-us/ or speak with our ICAN champion Sarah Clayton.